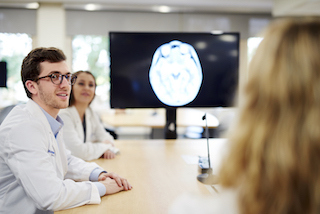 As one of the premier academic medical centers in the nation, The University of Texas Southwestern Medical Center trains the physicians, medical scientists, and health care professionals of the future. 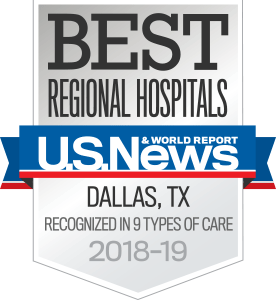 UT Southwestern consistently ranks among the best programs in the country for training medical students, residents, fellows, doctoral students, and other health professionals. We offer a world-class medical education, renowned faculty, outstanding facilities, and a worldwide reputation for producing exceptional physicians. We offer Ph.D., master’s, postdoctoral, and non-degree programs covering the spectrum of biomedical sciences. 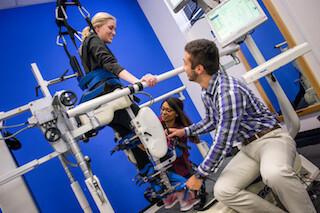 We offer educational opportunities in 11 health care fields, including physical therapy, prosthetic-orthotics, physician assistant studies, and more. UT Southwestern has a superb international reputation for life-changing research that has led to some of the most important discoveries of our generation, including the life-saving statin drugs. 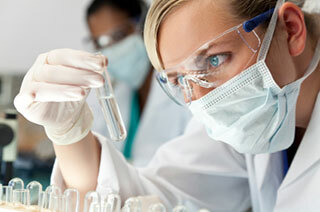 We are home to many nationally and internationally recognized physicians and scientists. Our faculty has received six Nobel Prizes and includes 22 members of the National Academy of Sciences, 17 members of the National Academy of Medicine, and 14 Howard Hughes Medical Institute Investigators. 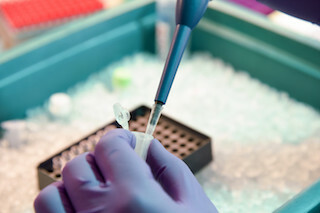 Our faculty of more than 2,700 is responsible for groundbreaking medical advances – with investigations ranging from the microscopic level to patient care as a whole – and continues to bring about notable discoveries, important educational opportunities, and advanced treatment options for improved health care.